Spence Candies is a chocolatier shop in Elizabethtown, PA.
Spence Candies offers a wide variety of fresh, artisan-style chocolates and other confections. 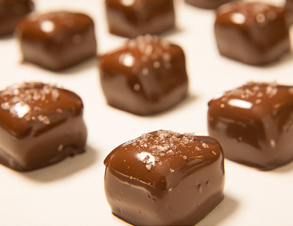 Truly handcrafted, our candies are made in small batches right on the premises to exacting standards. We invite you to visit our retail shop and candy kitchen in Elizabethtown, Pennsylvania where you can watch our candies being cooked, formed, and enrobed in chocolate. 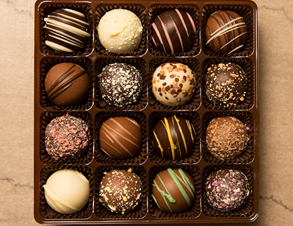 Our goal is to provide you with the most positive and pleasurable shopping experience possible, by offering consistently fresh, high-quality and attractive confections, using the finest ingredients we can obtain. Please explore the other links on this page to find out more about us. 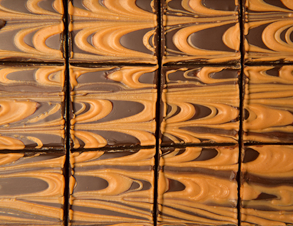 Spence Candies looks forward to satisfying all your sweet tooth needs! Satisfy Your Sweet Tooth With Sweets From Spence Candies! 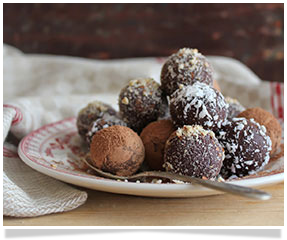 From its beginnings in 2000, Spence Candies has quickly become known and respected as a producer/distributor of premium handmade chocolates and other delicious confections. Born and raised in Kutztown, Pennsylvania, Wendie Spence learned the art of candy making from her mother and father, Joyce and Donald, using techniques and recipes taught to them by Wendie's grandmother, Ruth. These secret Pennsylvania German recipes, passed down through the generations, come alive once again with every delightful bite of these luscious sweets! © 2019, Spence Candies. All Rights Reserved.